New Delhi : Believe it or not but 100 crore has become a benchmark which tags a film hit or flop. 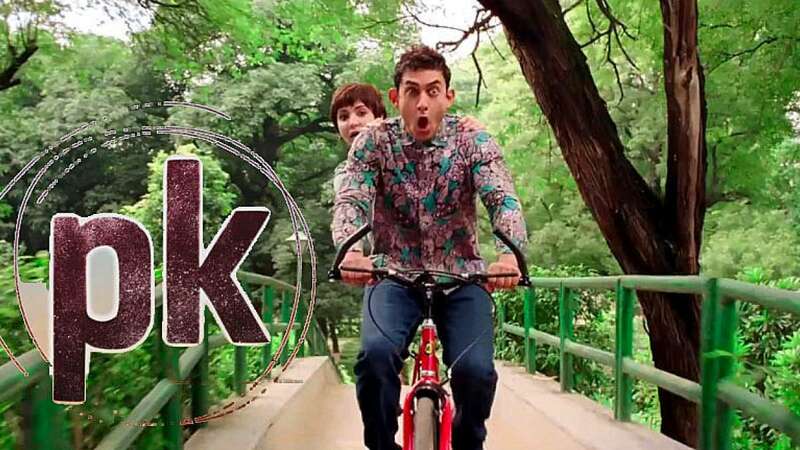 Aamir Khan’s latest release PK has surpassed the mark with an ease. The film crossed the benchmark in less than four days to give a tough competition to SRK’s Happy New Year. With no big releases in coming days, the film may turn out to be the highest grosser of the year. Similarly, last year Aamir’s Dhoom 3 had bagged the tag of highest grosser of 2013. SRK’s Chennai Express, Hrithik Roshan’s Krrish 3 were the fastest film to reach 100cr mark. The film also stars Anushka Sharma, Sanjay Dutt and Sushant Singh Rajput in the lead roles.